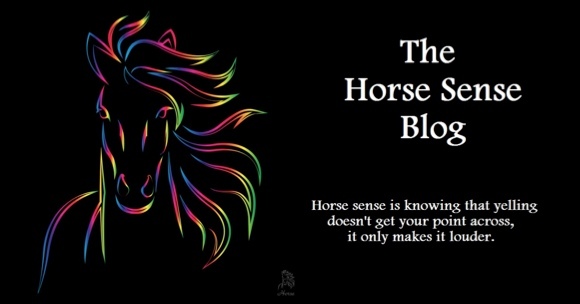 The Horse Sense Blog: He Tells It Like It Is. He’s Obviously Not A Politician. He Tells It Like It Is. He’s Obviously Not A Politician. Here’s the Nonsense: People are shocked that Herman Cain would say the things he’s said about the Wall Street protesters. Here’s the Horse Sense: Not only is Herman Cain the only adult in the room (see my 09-25-11 blog post), he’s one candidate with the guts to tell it like it is. America needs a strong leader who cares more about doing what is right than about saying the politically correct thing. Nancy Pelosi says she supports the protesters message, but their only message is one of anti-capitalism, anti-America and incoherence. Cain has the guts to stand up and say that these protesters are wrong, that they are simply playing a victim card and are jealous of other peoples’ success. These protesters have an entitlement mentality, something that doesn’t sit well with Cain. And the reason it doesn’t sit well with him is because he didn’t sit around expecting to get a handout all his life. Rather, he took a disadvantaged beginning to his life and worked hard, overcame it, achieved great things over and over again, and never expected anyone to hand it to him. He saw the opportunity that America offered and he took advantage of it and made himself a remarkable success. I would consider it a privilege to learn from a man of his background. These days politicians are about the most politically correct people on the planet. It goes against their grain to say something that someone might find offensive. Speaking their mind in a straightforward fashion is the last thing you’ll hear them do. But Herman Cain isn’t a politician. He’s a problem-solving businessman who’s crafted success after success out of each opportunity he was given. He knows that you can’t truly solve problems and succeed unless you face the facts, tell it like it is, and deal with reality. His personality and style are a breath of fresh air in an environment like politics that is filled with hypocrites, liars, and disingenuous people.